The Clean Coalition was a partner organization for the Transmission Summit West, which took place September 12-14, 2018 in San Diego, CA. 2018 brought unprecedented uncertainty to western transmission executives and planners. 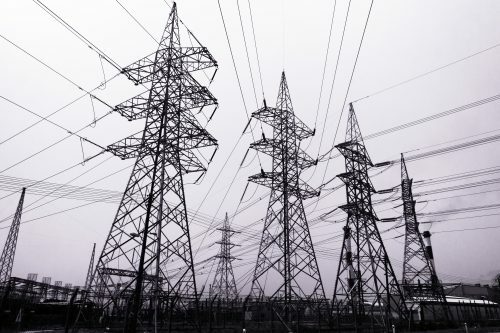 Regionalization efforts were in flux, the addition of day-ahead and other services to the CAISO EIM market substantially expanded needed transfer capability, while the shuttering of coal plants and an increase in DER were standing traditional planning methods and business models on their heads. The need for new transmission across the West to help balance systems with increased renewable penetration is palpable, but the collision of state and federal policies is driving an uncertain path where transmission investments can be difficult to justify. The 10th Annual Transmission Summit West provided the clearest window into “The Grid in Flux: Impacts of Regionalization and Market Disruption on Transmission Expansion.” Leading policymakers, utility and independent transmission executives discussed the paths forward for regionalization efforts, and where we were headed on investment in lines, dual-use storage, and non-wires alternatives. They also provided an inside look at the lessons learned on some of today’s most innovative and far-reaching transmission projects.